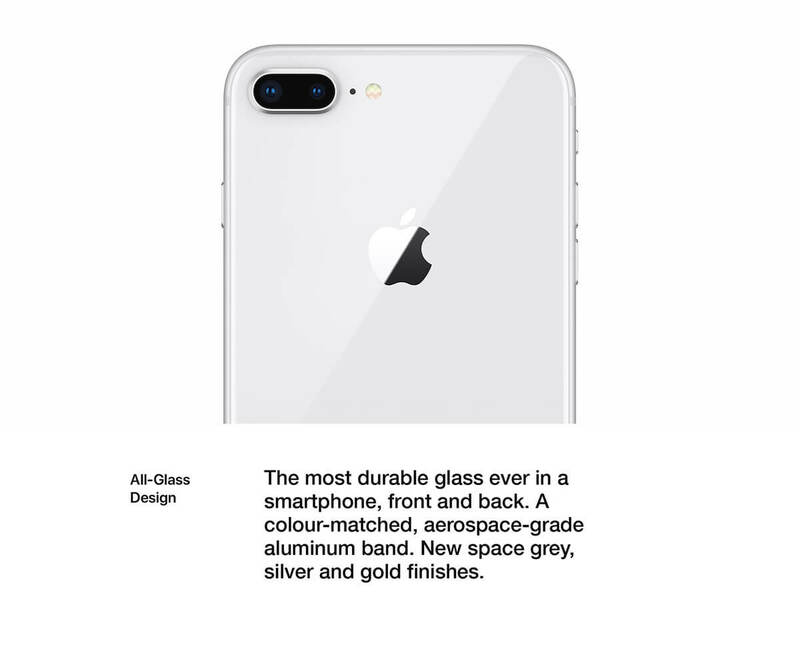 iPhone 8 introduces an all new glass design. 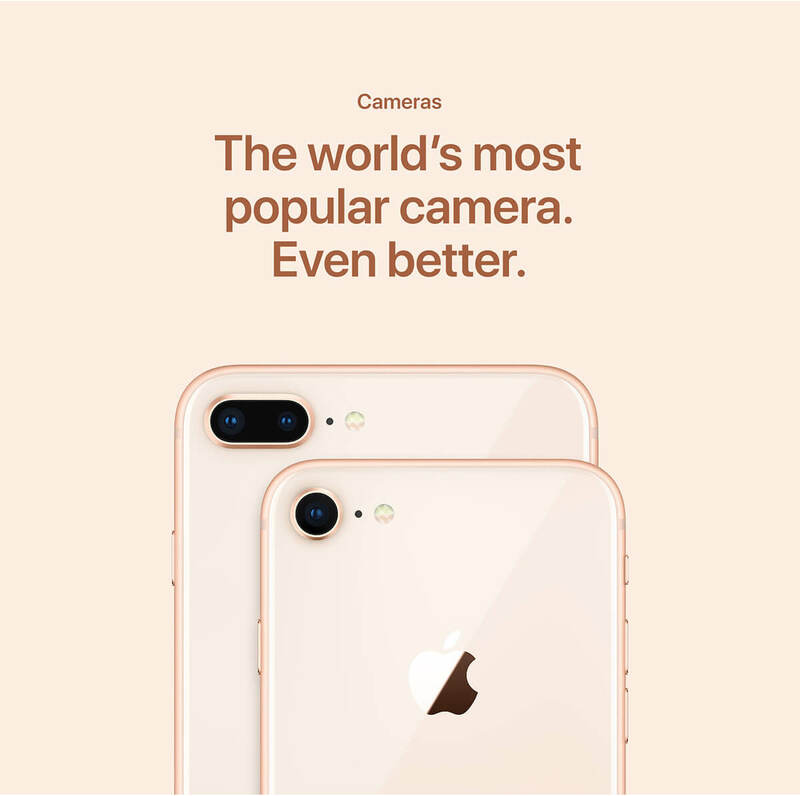 The world's most popular camera, now even better. 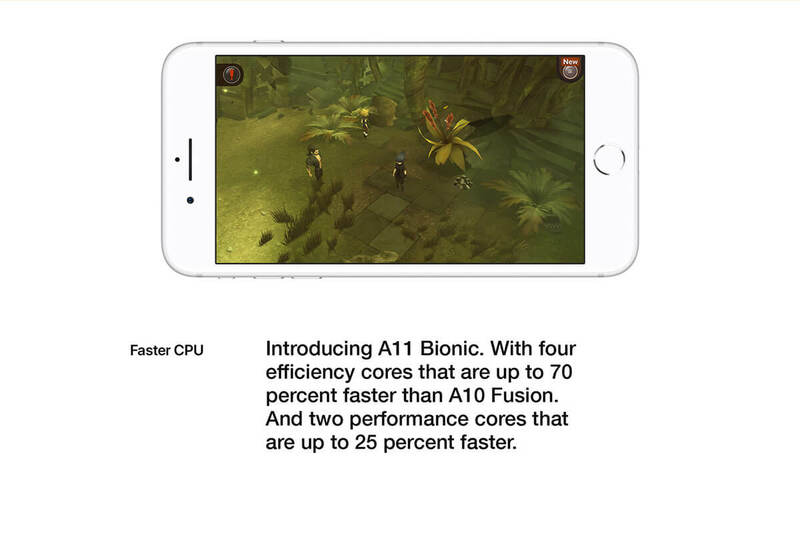 The smartest, most powerful chip ever in an iPhone. Wireless charging that's truly effortless. 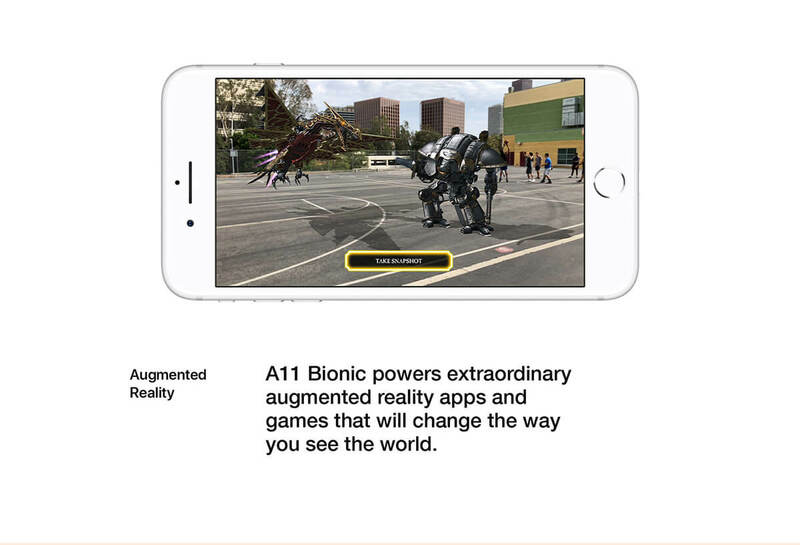 And augmented reality experiences never before possible. All-glass design. 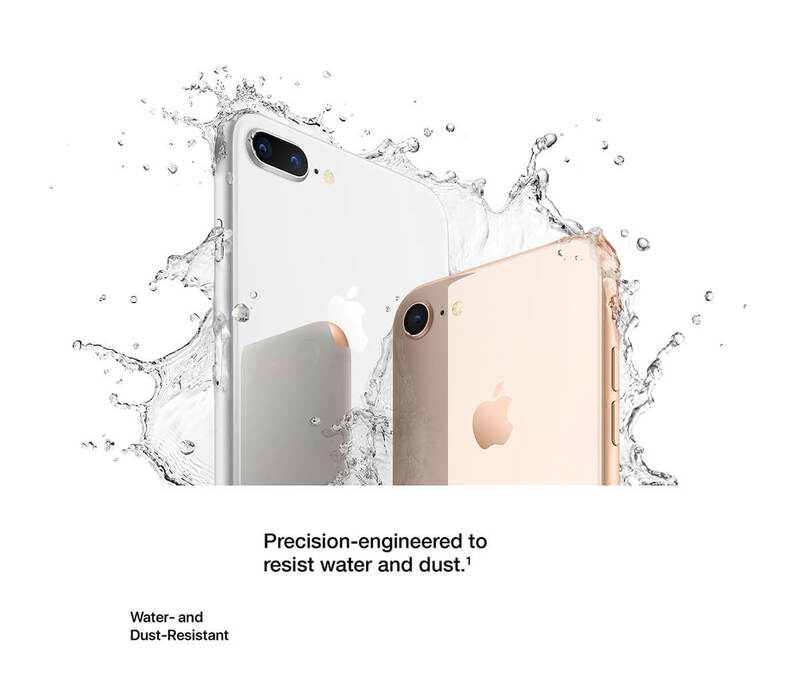 The most durable glass ever on an iPhone, front and back. A colour-matched aerospace-grade aluminium band. 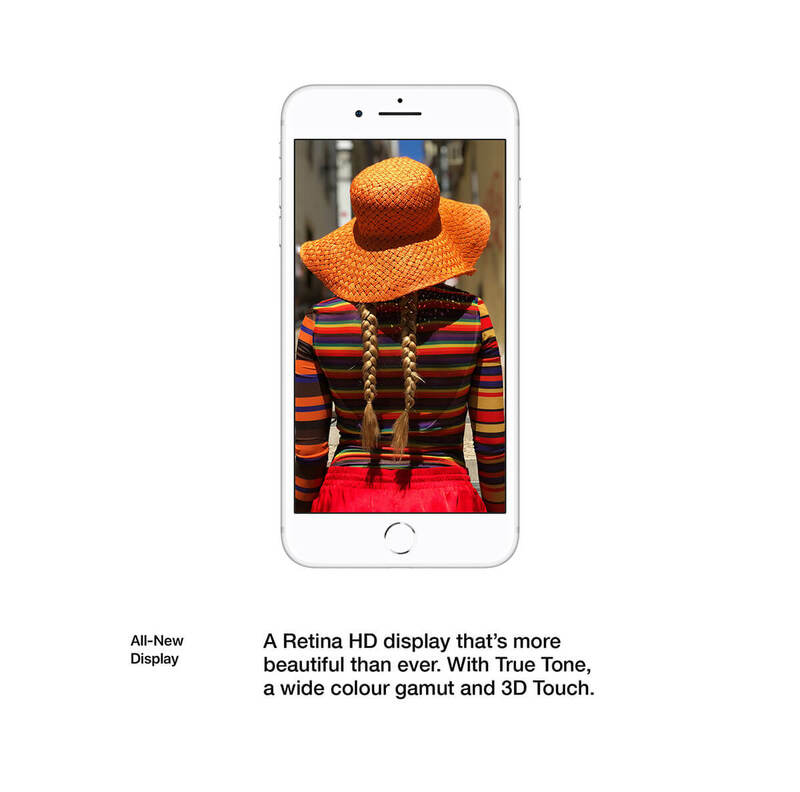 A 4.7-inch Retina HD display that's more beautiful than ever. 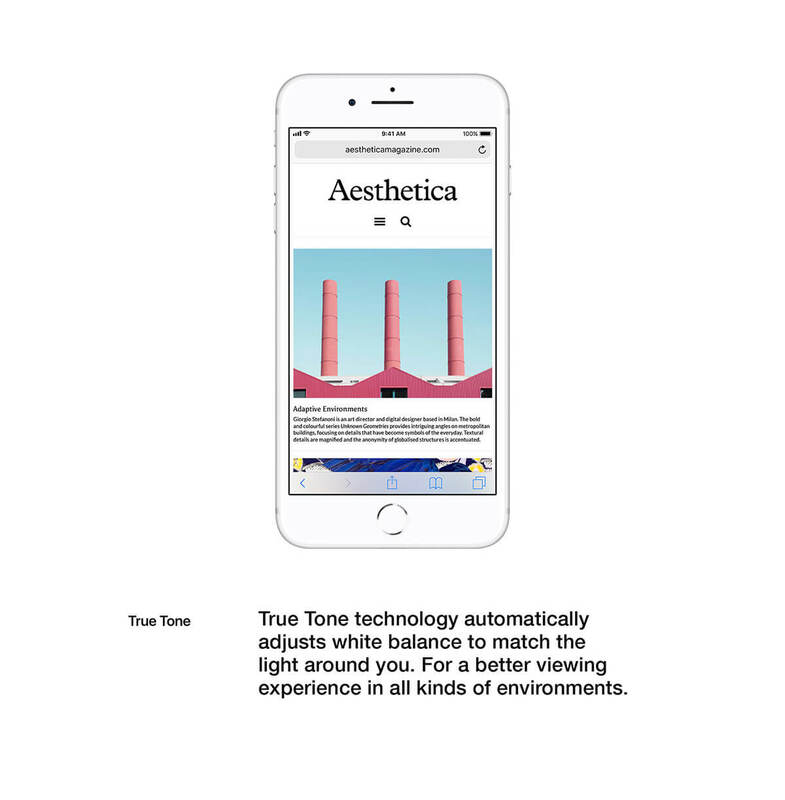 With True Tone, a wide colour gamut and 3D Touch. The world's most popular camera. Even better. 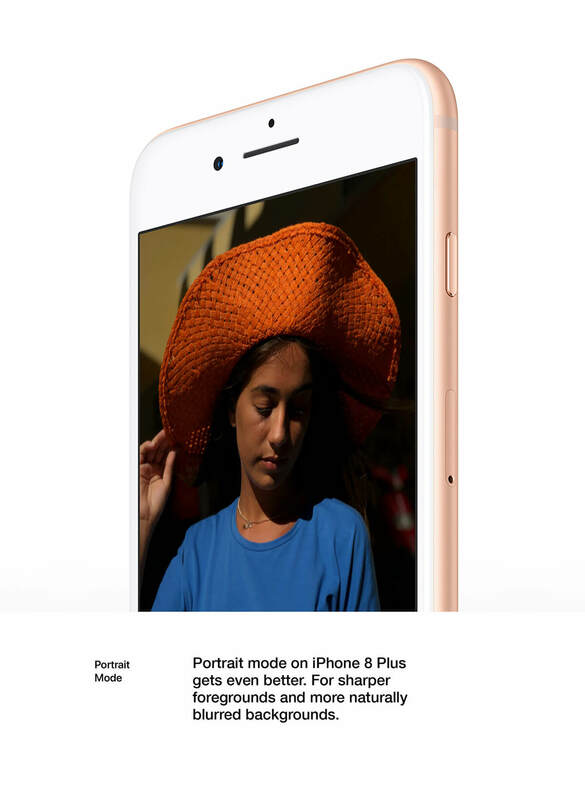 iPhone 8 features a more advanced 12MP camera. 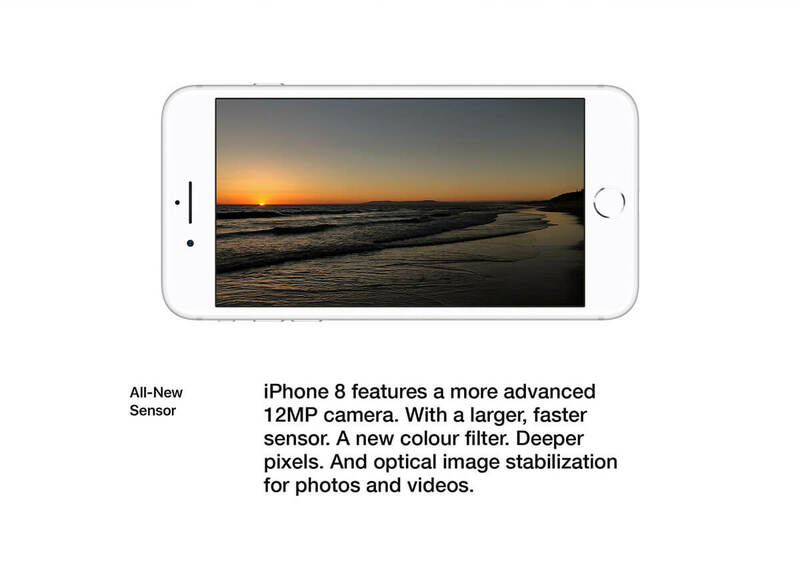 With a larger, faster sensor. 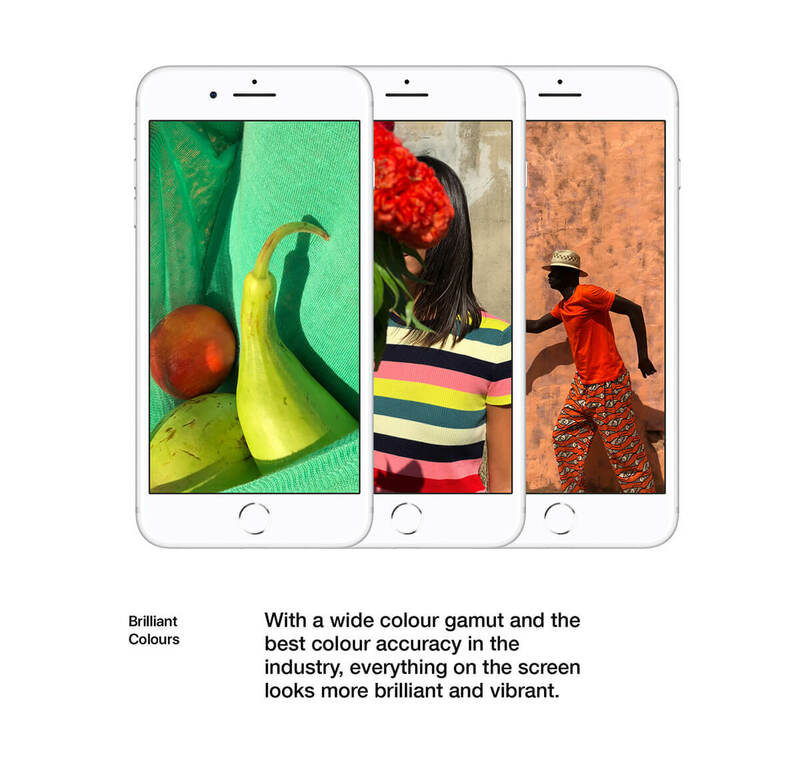 A new colour filter. 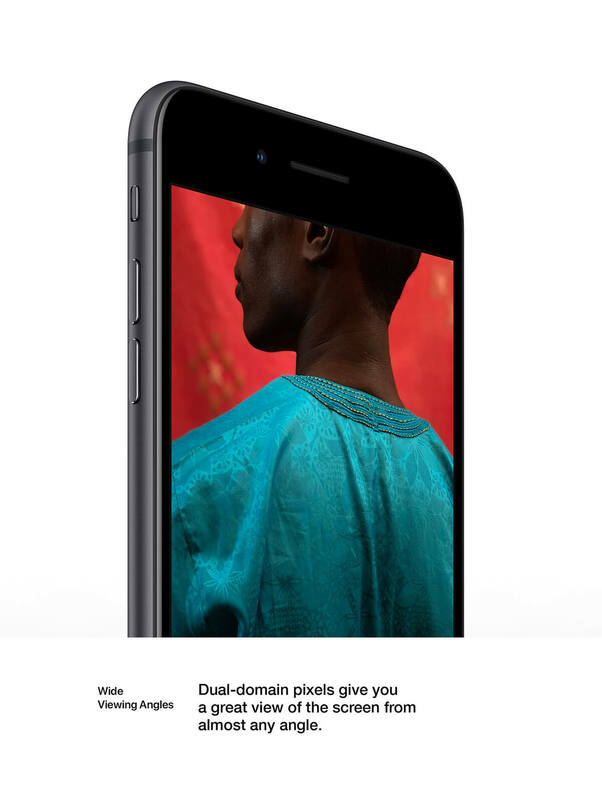 Deeper pixels. 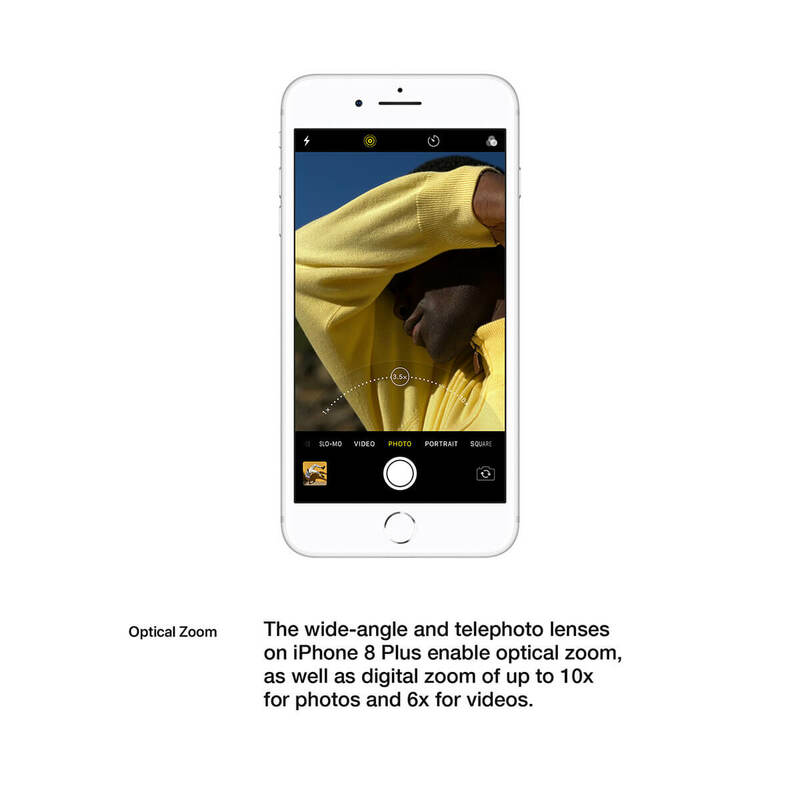 And optical image stabilisation for photos and videos. 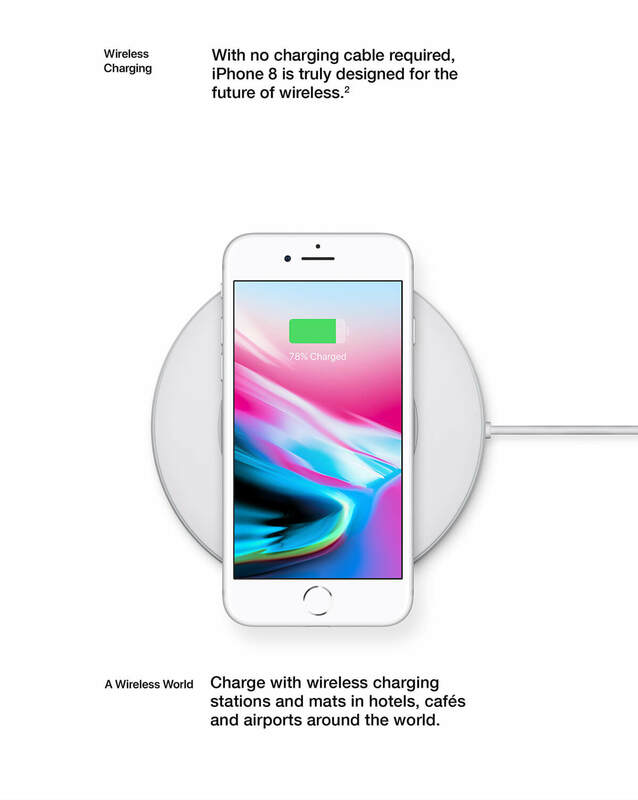 Wireless charging for a wireless world. 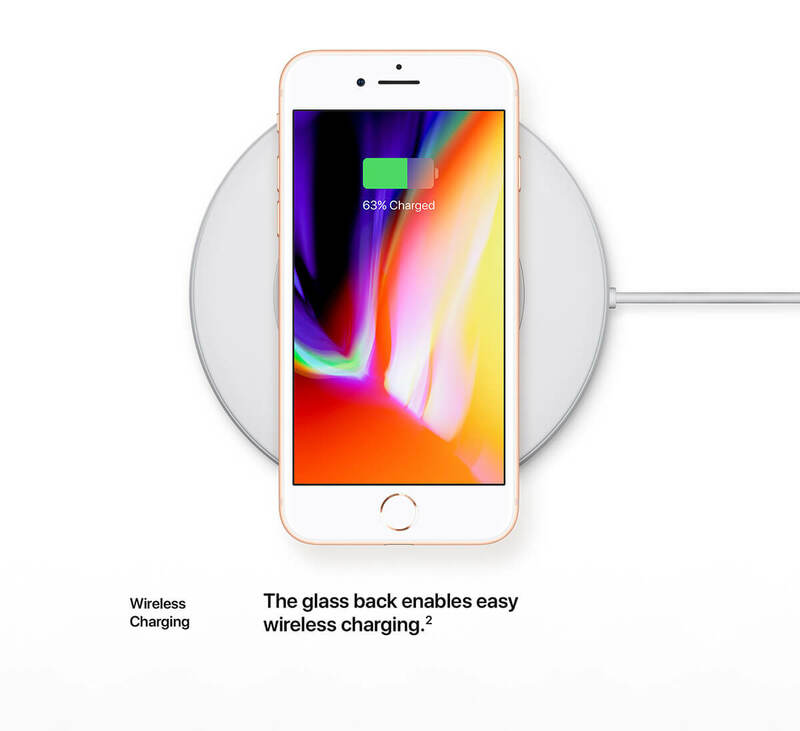 With no charging cable required, iPhone 8 is truly designed for the future of wireless. 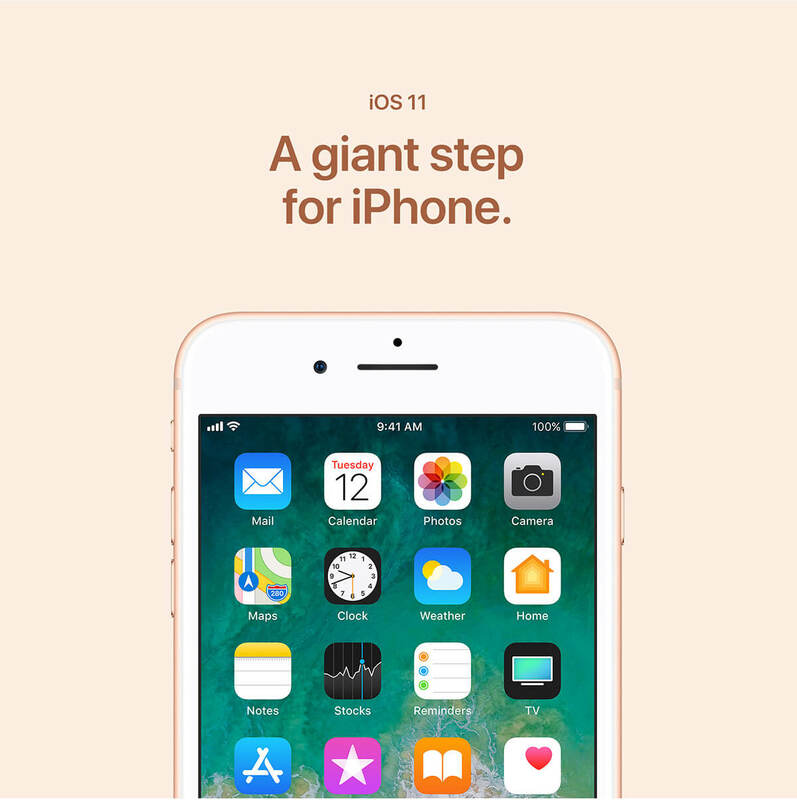 iOS 11 is Apple's most advanced, intuitive and secure mobile operating system yet. 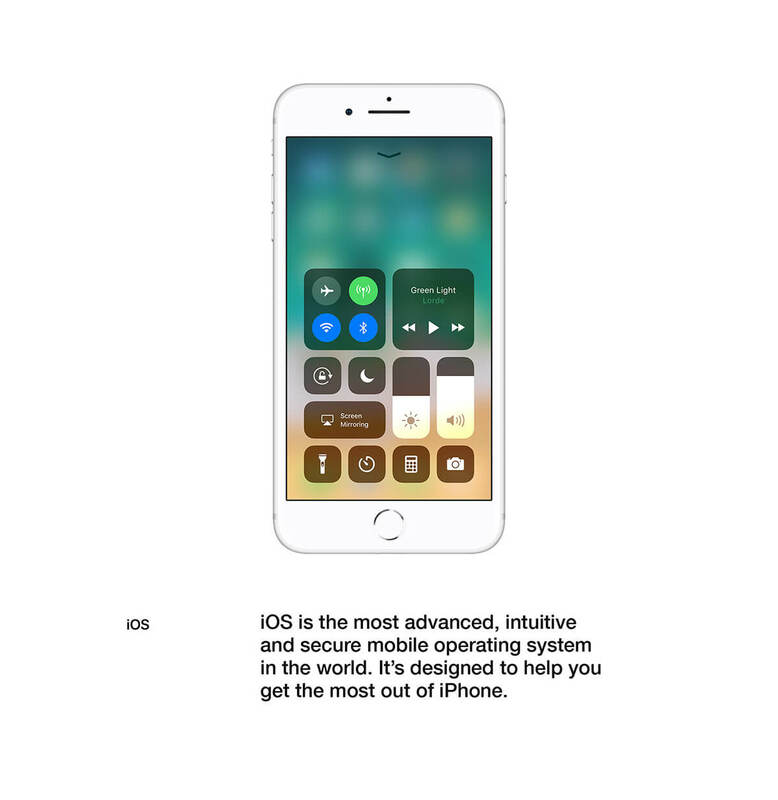 It's designed to help you get the most out of iPhone. In the box, you'll find Earpods, Lightning to USB, Apple Power Adapter and Lightning to 3.5mm Adapter. Up to 840 minutes talk time. This phone has functioned great thus far. 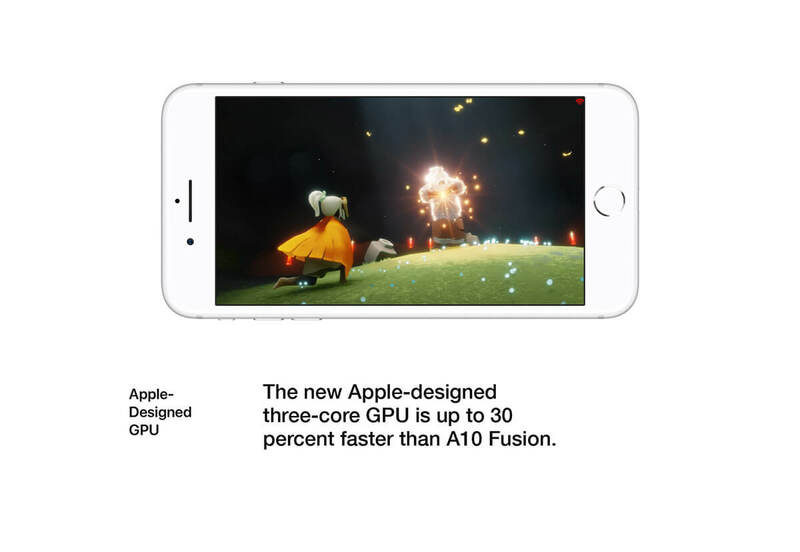 It responds quickly, pixels/graphics look amazing, and taking pictures is a breeze. The screen size is perfect. As always though make sure to get a good case and screen protector in case you drop it as it is fragile! So far a great phone. I really like this phone! Personally, I would prefer a little bit smaller but this size is ok. Hence, it’s an Apple product, so you know that the quality is terrific. 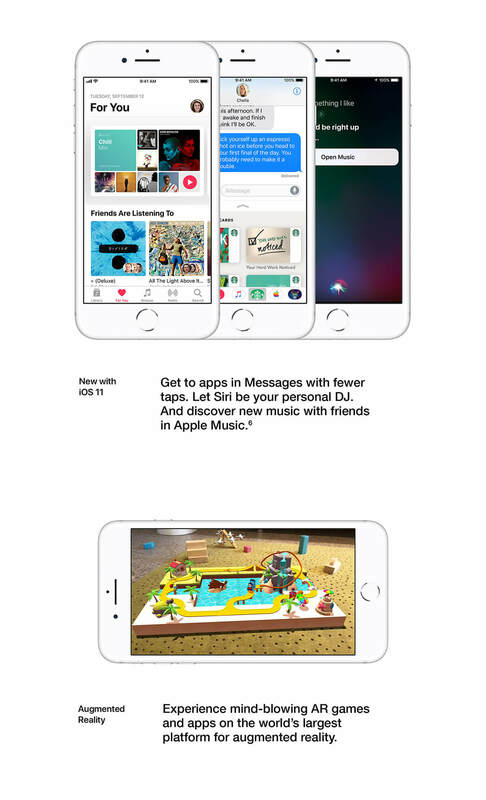 Also, the iOS system is simple and very intuitive; that’s why I changed from Android back to iOS. Generally speaking great phone! Overall it's a great phone. I switched from a Samsung, so I'm still getting used to it. It seems to require a few additional steps to do some simple basic tasks. I miss the blinking light that I used to see on my Samsung which informed me a notification came through. Otherwise it's good, though I think it will take some getting used to. Bought this after owning iPhone SE and it is excellent! Colors are great and it is fast. Great clarity on phone. Only drawback is no headphone jack. Same size as iPhone 6, 6s, and 7 and same cases can be used on all of them. Good battery strength and charges quickly. 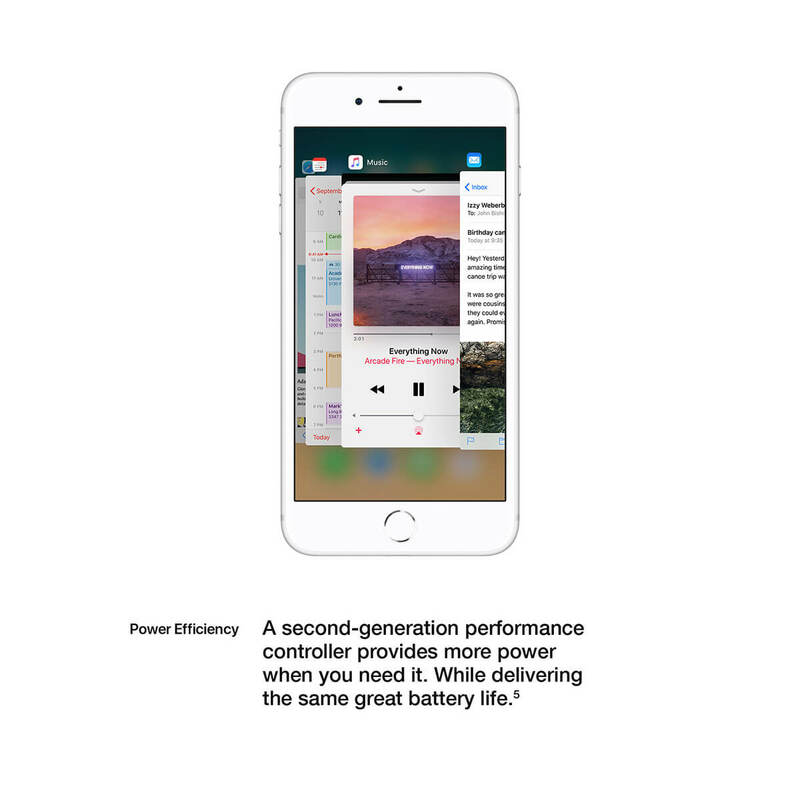 Comes with AC adapter and headphones with lightning adapter, instead of headphone jack, and lightning cable. I like the phone but it has a few too many extra features that are annoying. I had a 5c which had a language icon to change the language when sending texts. The 8 doesn't so I'm disappointed and annoyed. I like the size, not too big, not too small. Don’t really notice a huge difference between my iPhone 6S and my new iPhone 8. 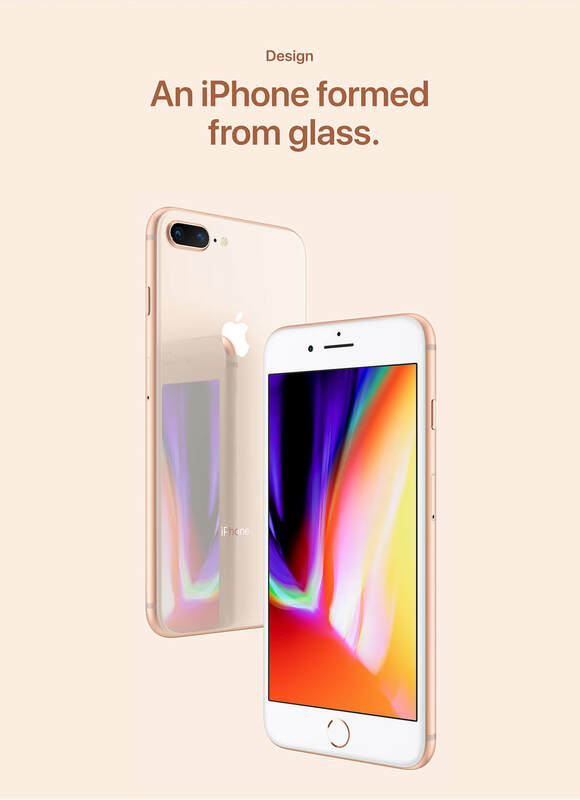 I still like my iPhone a great deal and I’m glad my battery drain issue are gone since I upgraded, but I thought the 8 would have better functions or something to make it stand out from the 6. 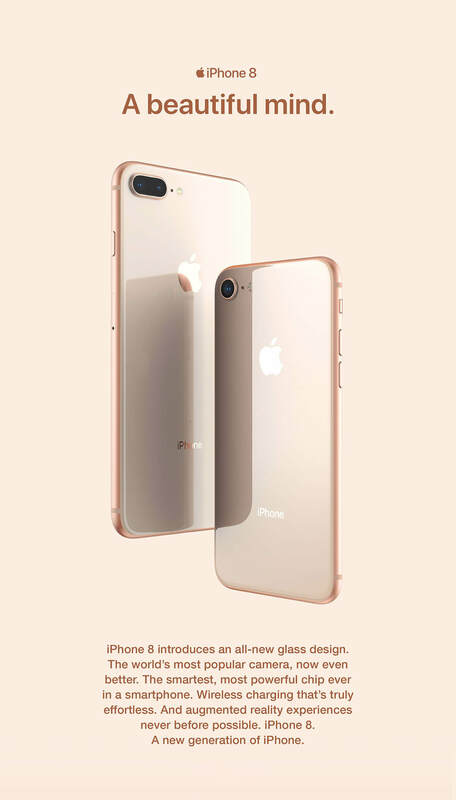 While the Iphone 8 offers better security, the overall features were not far superior to the I6. Other than more storage and speed, the phone is not worth the investment. 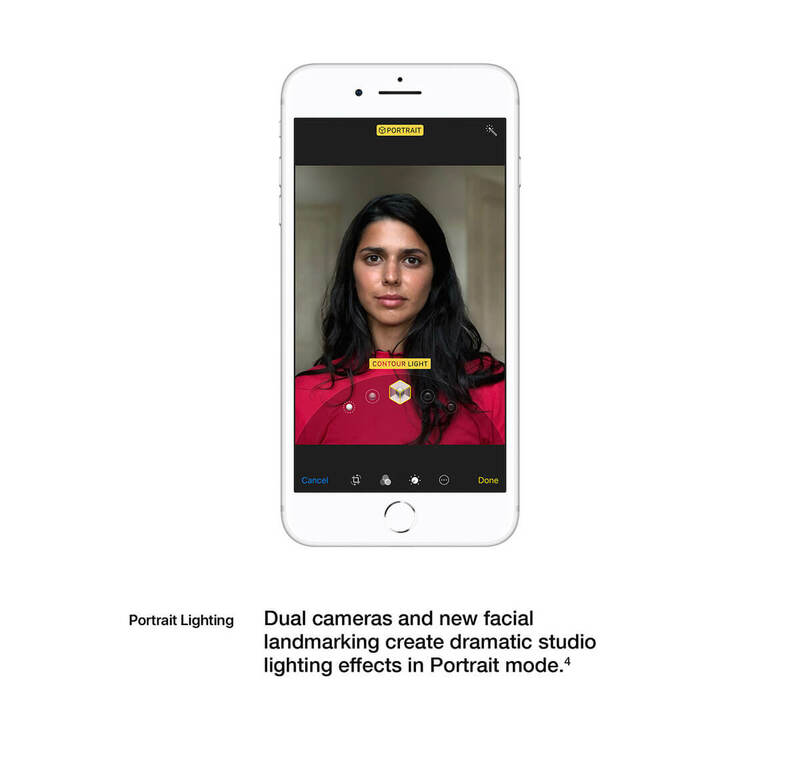 The only reason I chose it over the S9 is the facetime feature which was available on my I6 while the S9 does not provide this feature. My Iphone 7 died on me, so went ahead and upgraded to the Iphone 8, love how fast it is, and the camera seems to take a lot better pictures. Didn't care for the IPhone X, wanted to keep my home button feature. So I would say this is my favorite Iphone yet, go and get yourself one or upgrade if you haven't already. I upgraded from in iPhone 6s to this iPhone 8, and love it. 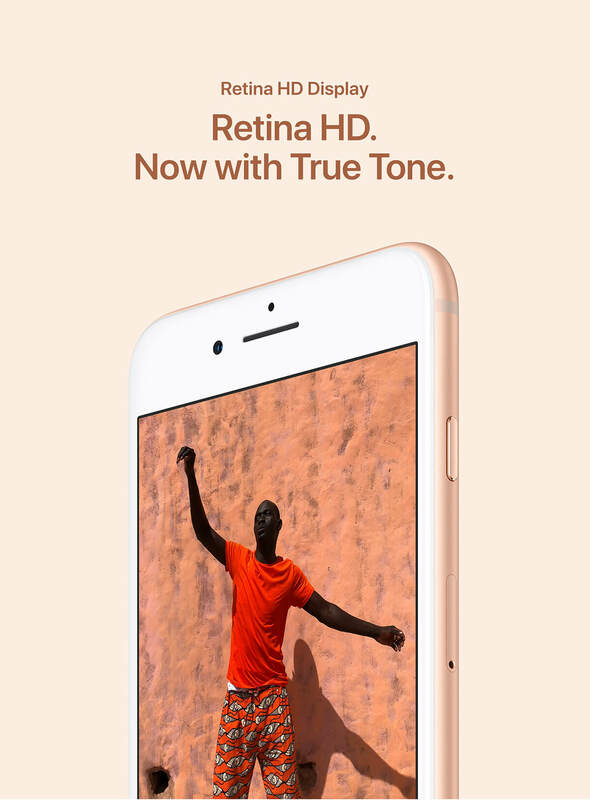 Great battery life, camera, screen resolution! The only thing I didn't think about ahead of time was that since it's a red phone, I can't see the red line when I switch to silent! So I have to remember that when the switch is close to the screen, volume is on, and when it's away from the screen volume is off (vibrate only). Hope I don't forget when I'm in class!! i'm a geek I guess. I love having this computer with me all the time. And camera! I have no complaints about it. Over a hundred apps, a dozen or so I use daily. Funny, I hardly use the "phone", except using Facetime or WhatsApp video calls. So handy. Yes, someone who wants just a phone might get an Android. Someone anti-Apple might get a Samsung S9. Iwouldn't know. I like this iPhone. 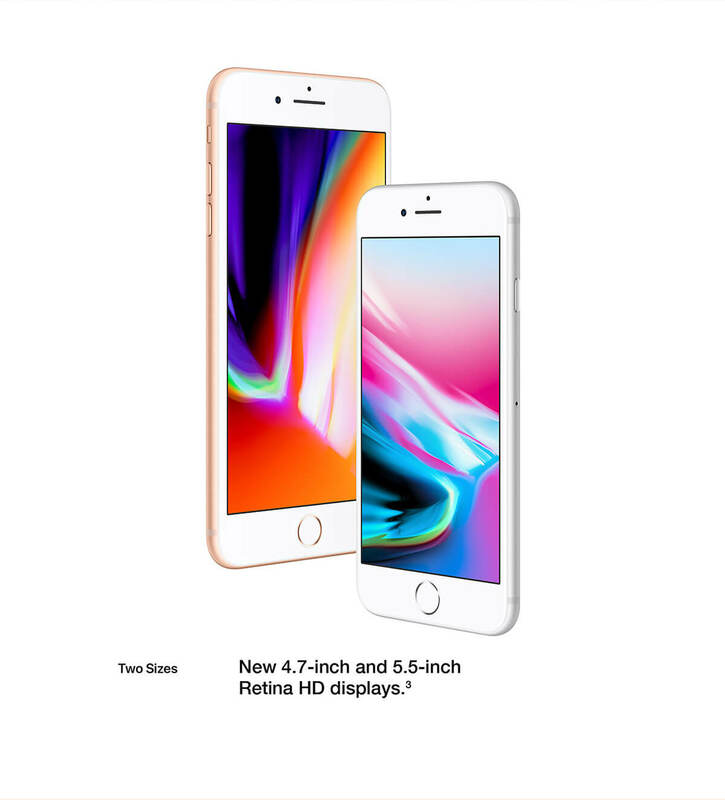 I recently purchased two new iPhones for my daughter and me. 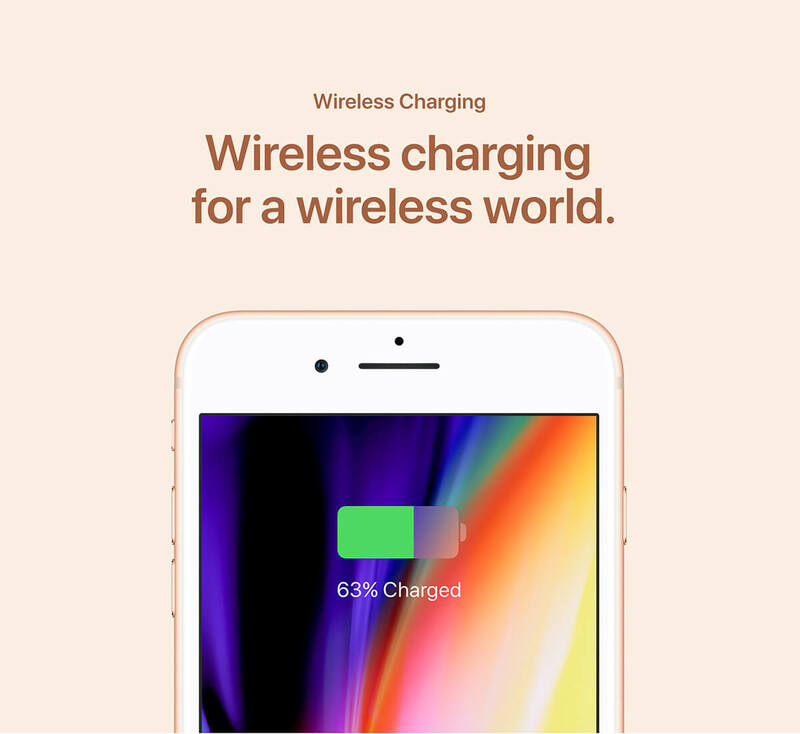 We love The wireless charging capability of the iPhone 8. I really appreciate the customer service that we received at Applesina. The cell phone carrier store did not have the color of phones that we wanted, and we ended up paying less money for the cases. I had to get a new Phone because I dropped my old one and shattered it. I went to work and tried to plug in my headphones and found out I can’t. The NEW headphones plug into the charger so you can’t listen to music and keep your phone charged at the same time unless you charge it wireless but that type of charger is an extra cost. I took a break from iphone for a while and moved to Android, Samsung Galaxy S7. I liked the Galaxy. The main disappointment with the S7 was batter life. It does a have a bigger battery than the iphone 8 but you would never know it. I missed the iphone and decided to come back. No regrets at all! In fact I believe this is the best phone I've ever owned. 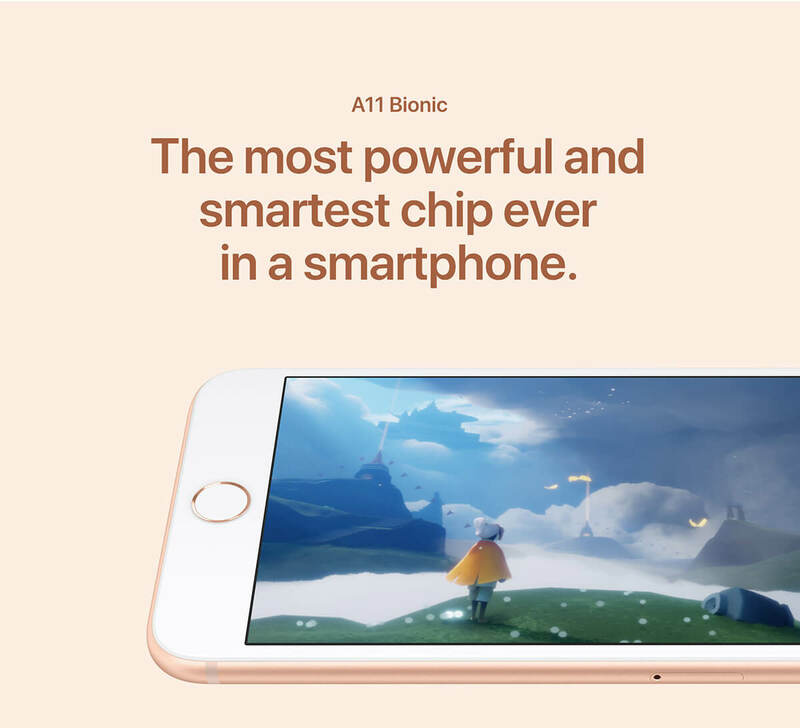 Battery life, ease of use, quality hardware and software --- all of it is just exceptional. 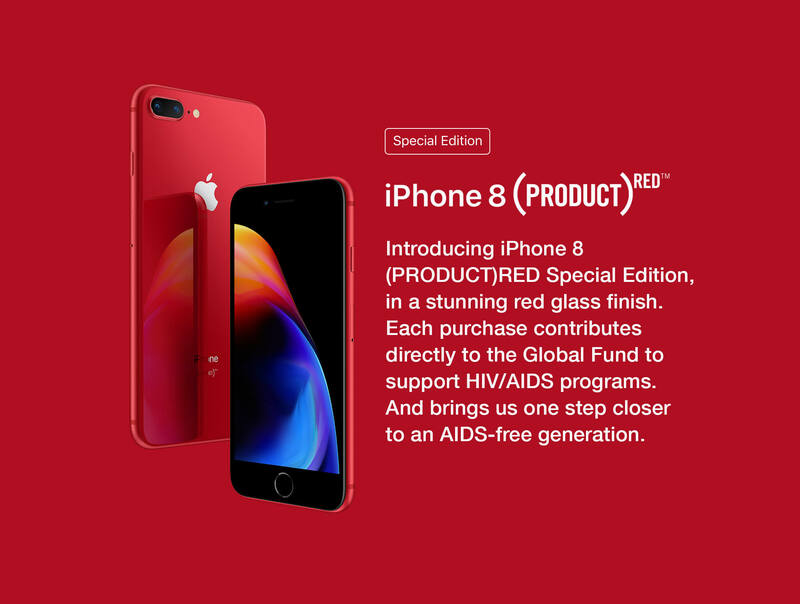 Apple knew what they were doing on this one. I am happy to be back with iphone and don't intend to leave again. I do like many things about Android but I found myself customizing android to be like Apple. To anyone thinking about upgrading from another iphone or changing from android -- this is the phone to do it with! It's a good phone it has great camera quality and I like how it's designed and the way it looks and the variety of colors you can choose from when you buy an iPhone and i also like how most stores carry iPhone accessories when it comes to phone cases and things like that but the only thing I don't like about iPhone is the battery and how it doesn't have a Headphone jack but other than that I think it's a great phone. I have to keep a charge close because the battery doesn't last that long. 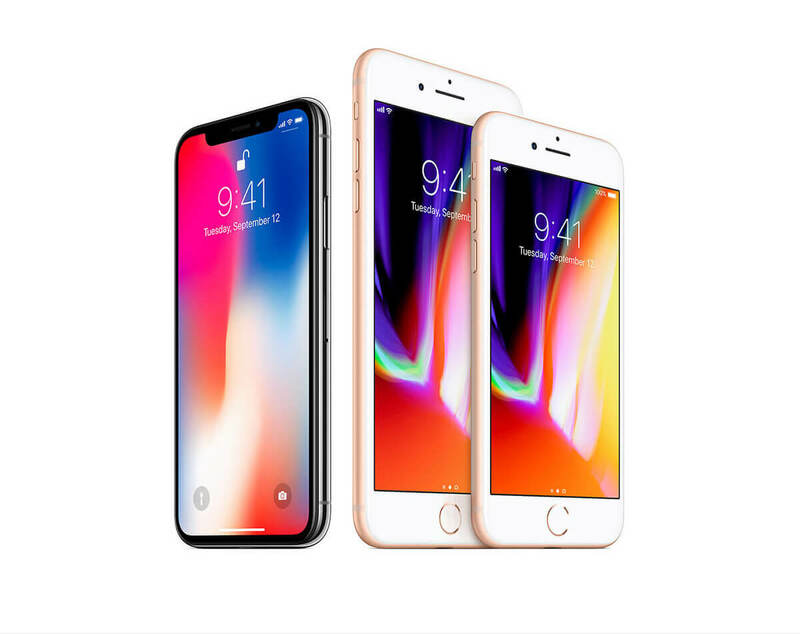 Very good shopping experience,they send a lot of gifts,like the screen protector,the back cover,the earphone...,and the important is that the phone is original and brand new!